One of the most asked parenting questions is “How can I help my baby sleep?” I bet some of you have even Googled it to find out! It’s a very, very common question, especially when as a parent you are exhausted from getting up several times a night. As a mom, I did anything to help my babies sleep better. At night, when they were infants, I gave them their last feeding, bathed them, put them in comfy jammies, swaddled them, and put them to bed. My babies loved to be swaddled. Something about being nestled warmly like when they were in the womb helped them sleep better. Of course, they had their moments and awakened for feedings and changings, but as long as they were swaddled back up, they went right back to sleep. But then, when they were no longer able to keep themselves in the swaddle, it was time to transition to sleep sacks or just pjs. For my oldest two, it was a big change, one that took a lot of time to get used to, since their arms were now free and they weren’t swaddled. My daughter especially would awaken often during the night because she was chilly or, when she got older, her blankies fell off. I wish I had a Zipadee-Zip, which I was given the chance to review with my youngest baby. It would have made the swaddle transition much easier with my older two! A Zipadee-Zip, created by a Mom and Dad team who just wanted to help their baby sleep better, is a star-shaped sleep garment that can be used as a swaddle transition or a pajamas alternative. It is kinda like a safe sleeping bag for babies. There are no arm or leg holes, keeping the baby nestled inside without the restriction of a swaddle. I chose the eLOVEphant pattern in a medium size for this review. Isn’t it adorable (oh, and the baby too?)? My little guy loves the Zipadee-Zip, and so do I. 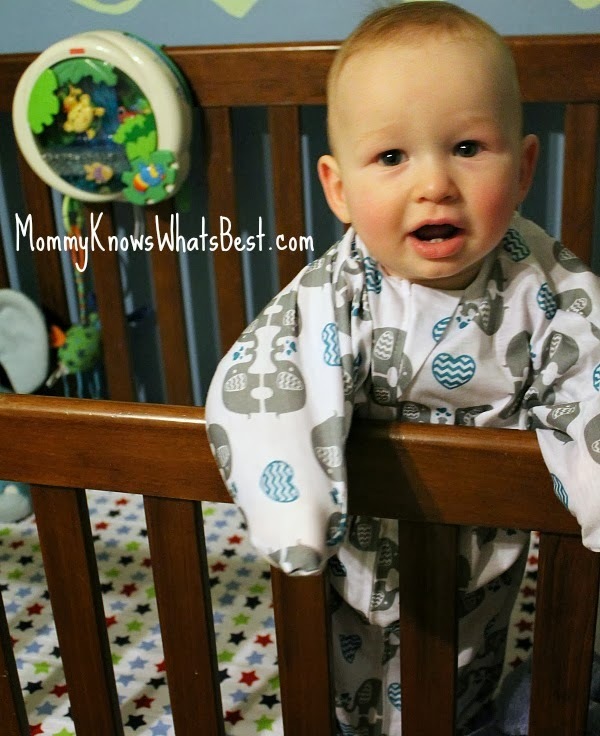 When he transitioned out of his swaddles, I was using sleep sacks, but I didn’t like the fact that his little hands were exposed and so cold when I picked him up out of the crib every morning. He stays cozy in his Zipadee Zip where his hands are kept inside! I also like the fact that he can still move around in the Zipadee-Zip. Since he’s crawling and rolling around in his crib, I couldn’t use blankets on him for fear that he’d cover his face and have trouble breathing at night. With the Zipadee-Zip, he can move as much as his little heart desires and he stays warm and safe. My biggest concern when I was asked if I wanted to do a review was that he would have difficulties when he tried standing up in the crib. I feared that he’d try to reach for the rail and his hands would slip, causing him to get injured. When I asked about this, the creators Brett and Stephanie contacted me directly, letting me know that no one to date has ever had an issue with that. As you can see below, he hasn’t had a problem either! I really wanted to take a picture of him sleeping in it, but honestly, I didn’t want to make any noise to disturb his sleep, because, after all, sleep is precious, but a sleeping baby is more precious. What else do I like about Zipadee-Zip? The zipper enclosure. There’s a small flap of fabric that folds over the zipper so it doesn’t pinch baby’s neck. Genius! It’s easy to wash. If you know me, you know I hate things that make my laundry work harder. It’s made with chemical-free fabric. The material doesn’t have chemicals commonly found in baby sleepwear, which can irritate a baby’s sensitive skin. The Zipadee-Zip is a family based business. Brett and Stephanie created the Zipadee-Zip together while trying to help their baby girl to sleep better. The customer service is awesome! When I contacted Zipadee-Zip after receiving the wrong size at first, I was immediately sent the correct size and a personalized note. Love! 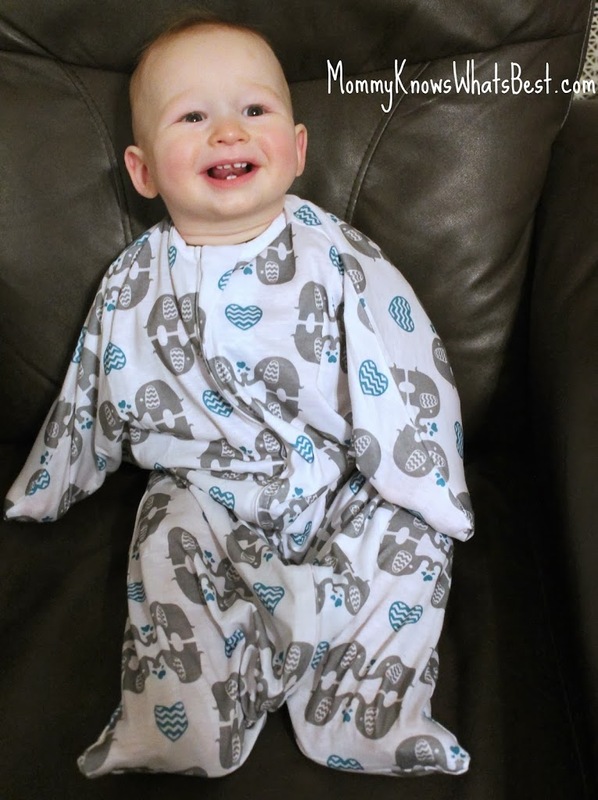 Visit Zipadee-Zip to see their adorable patterns and to buy your own! 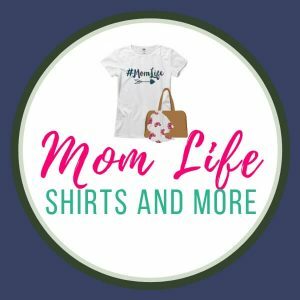 Use the code SLEEP to get $2 off your order! 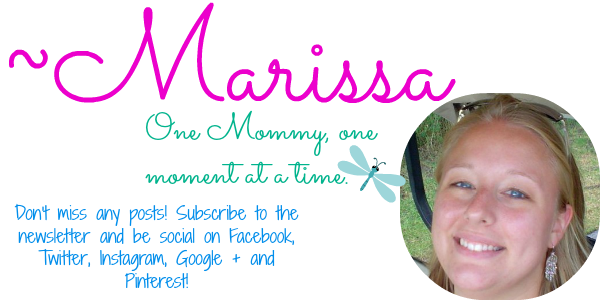 Like Sleeping Baby on Facebook to enter their monthly giveaway! Previous Post: « New Weight Loss Milestone Reached! Week 7 on Nutrisystem | Does Nutrisystem Work? I would love to win one of these! My niece is going to have a baby girl any day now. She sure could use this! I love this product! My son now gets an extra 1-2 hours of sleep, and he does not wake up as often as before during his naps. We started using it around 4 months when he started breaking out his swaddle and had a hard time going back to sleep. I quickly learned that his pjs where not doing the trick so I check out the Zipadee-Zip. Its perfect as it the suit is taught and makes him fell secure without completely limiting his movement like a regular swaddle. My family and I are seriously grateful for the Zipadee-Zip! For starters, my son really loved being able to move around and roll in his swaddle suit! He also looks super easy to use, lightweight fabric, and the company ships it out very quickly. They also have some of the cutest patterns! 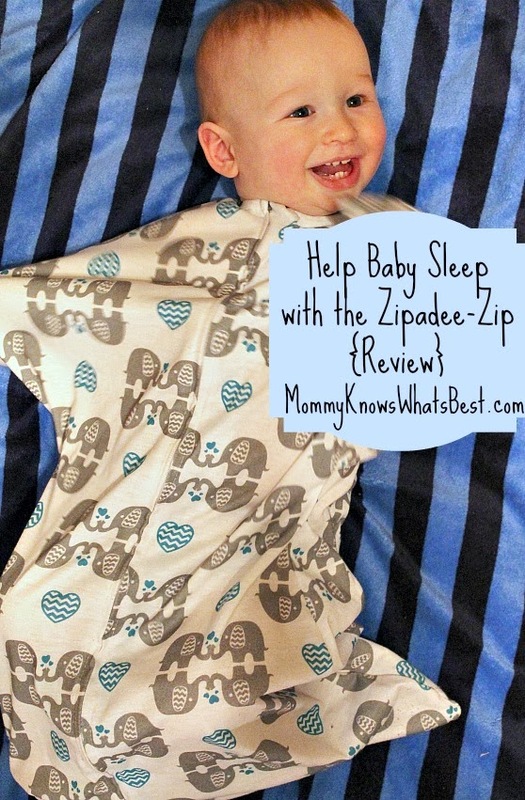 The Zipadee-Zip from SleepingBaby is EXCELLENT! .My granddaughter isexpecting her first baby in February its a boy.I think this would be a great gift for. This looks really cool! I think im gonna have to invest in one for my daughter, i hope it’ll help get her to sleep more soundly at night and stay warmer!